Back in 1887, Queen Victoria was somewhat bothered by the competitive nature of German-made products in Great Britain. In retaliation, she passed the Merchandise Mark Act, meaning that products made in Germany must bear an inscription that stated as such. The queen hoped that this “Made in Germany” stamp would deter the public from purchasing foreign goods…but she was wrong. Instead, the stamp became a symbol of supreme quality. Arzberg was one of the first porcelain companies to bear this mark, assuring that the company became widely renowned for its award-winning designs and brilliant porcelain as the decades progressed. 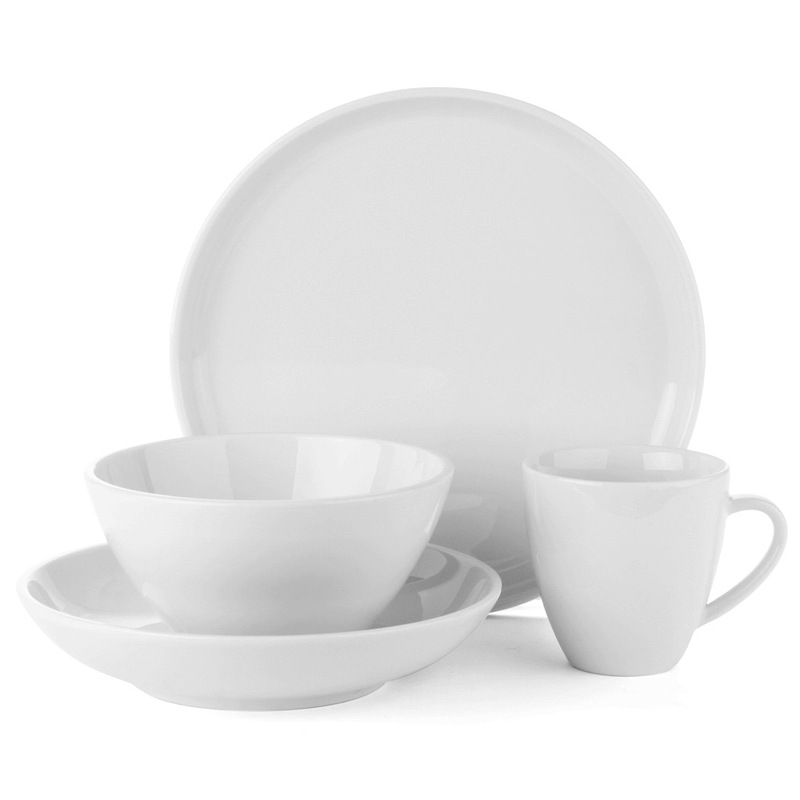 Today, Arzberg’s Profi dinnerware is still made in Germany with a wonderful modern form that fuses aesthetics, function, visual appreciation and practicality. Made in Germany from porcelain. 4 x 17cm Cereal Bowls.